A blanket of white covers the FUMA campus as the area sees its first significant snowfall in several years. 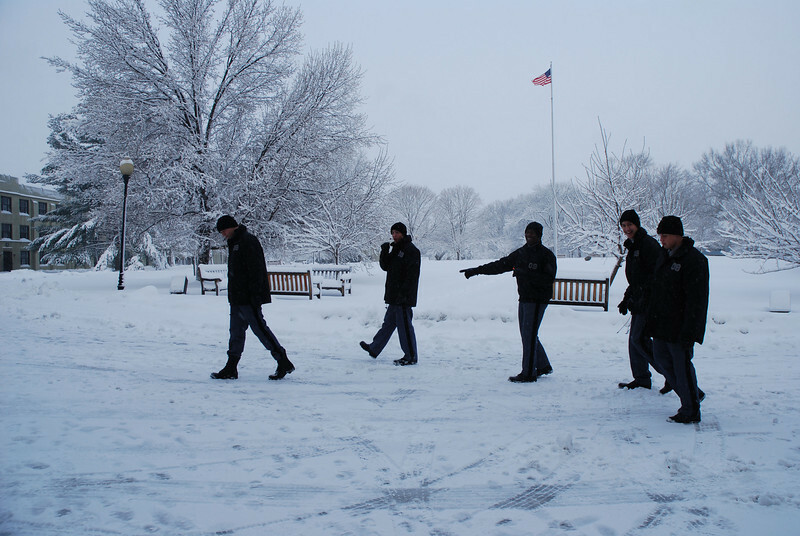 Classes and cadet life were not disrupted by the winter weather, but the cadets did have a chance to enjoy the "white stuff." Photos courtesy of J. Blair.